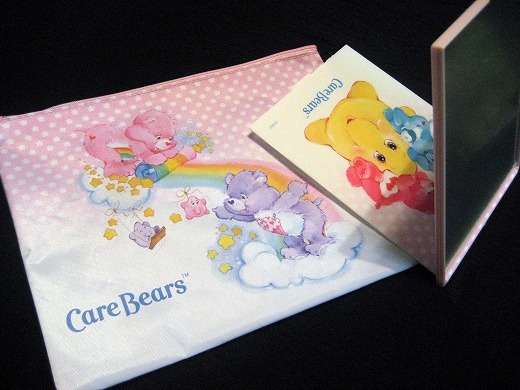 A “Care Bears”large accessory pouch and a mirror set are free gifts of the magazine. 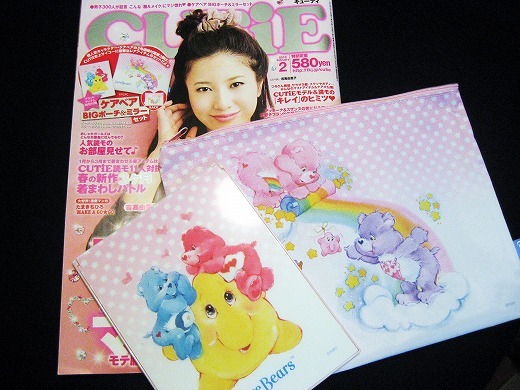 If you’re “Care Bears” fan like me, it’s hard to ignore to get them. I managed to get a copy of this magazine on ebay after I read this post. thank you for sharing! !